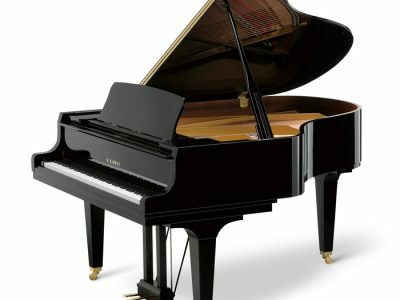 Responsive Hammer Action, 88 weighted keys for an authentic acoustic piano feel. 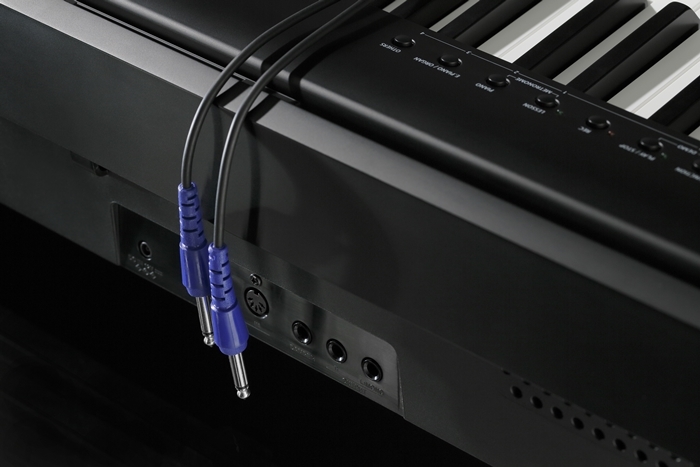 Bluetooth connectivity and Line Out jacks for external amplification. 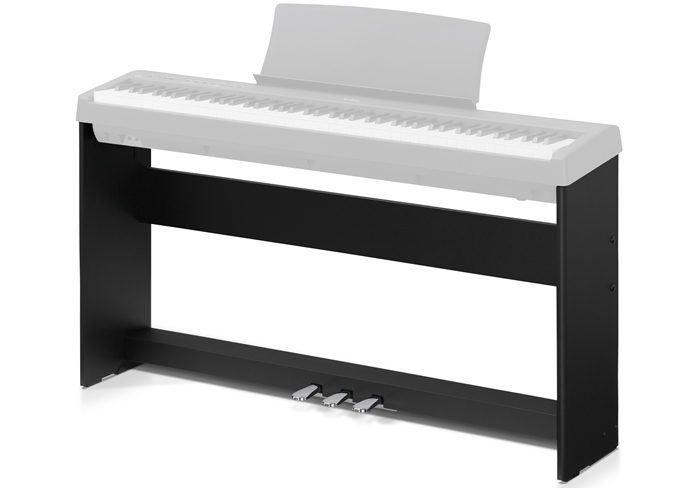 Multiple optional extras regarding the stand; all of the convenience of a keyboard, in a digital piano. 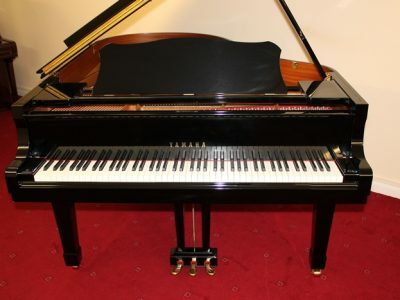 At just 12kg this is an ideal unit for the travelling musician or student. 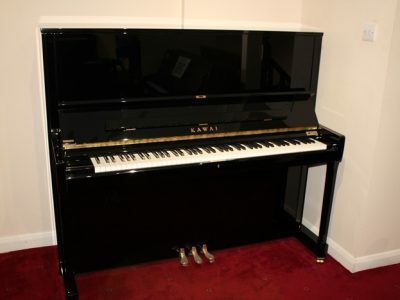 The unit includes a music stand and the F-10H sustain pedal. Note:- The stand and pedal rail shown in the photos are an additional extra please call for prices. These are but only a handful of the ES110’s list of features. Please feel free to pop in or contact us for more information.